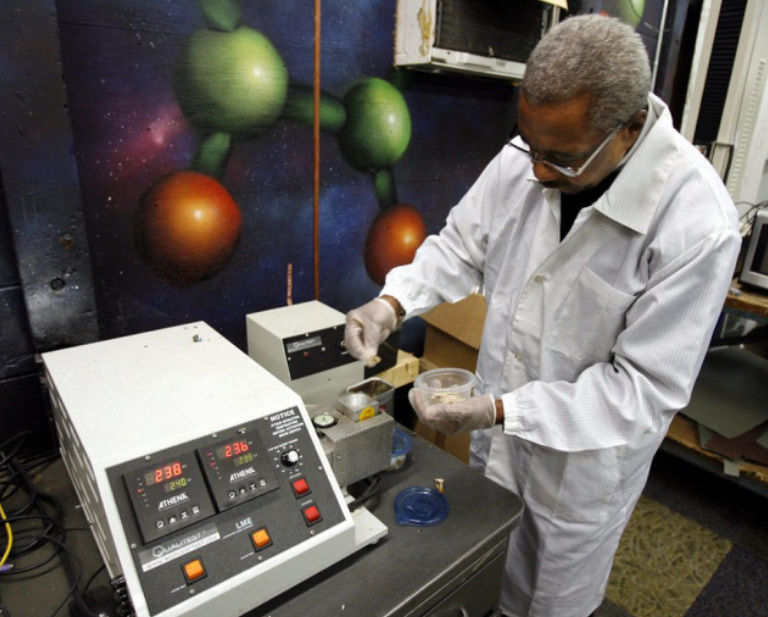 Recycle NOW® flexible packaging through this program. 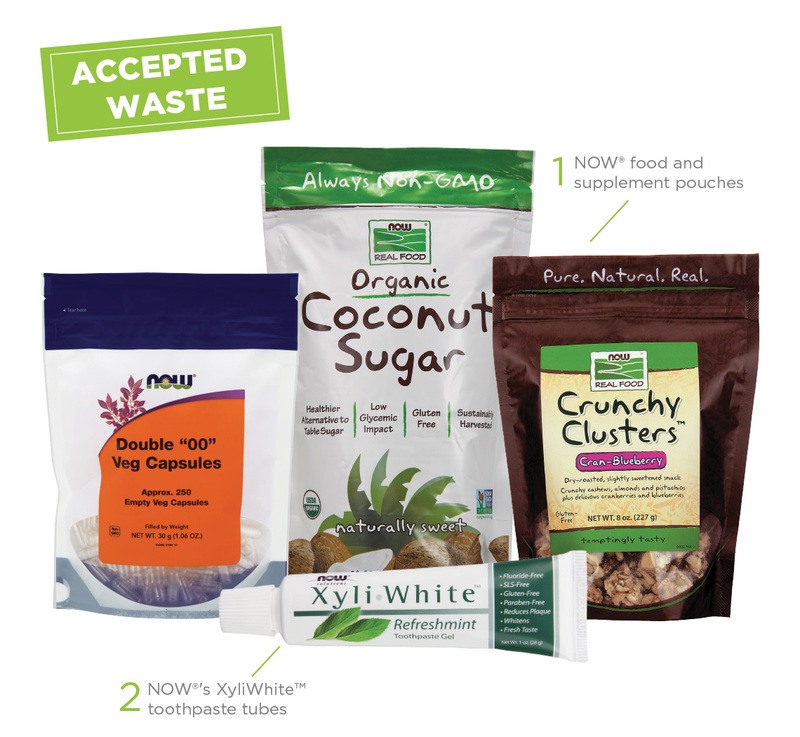 TerraCycle® and NOW® have partnered to create a free recycling program for NOW® flexible packaging, as well as a fundraising opportunity for participants. Once collected, the pouches and tubes are cleaned and melted into plastic pellets that can be remolded to make new recycled products. Click here to learn more about the recycling process.